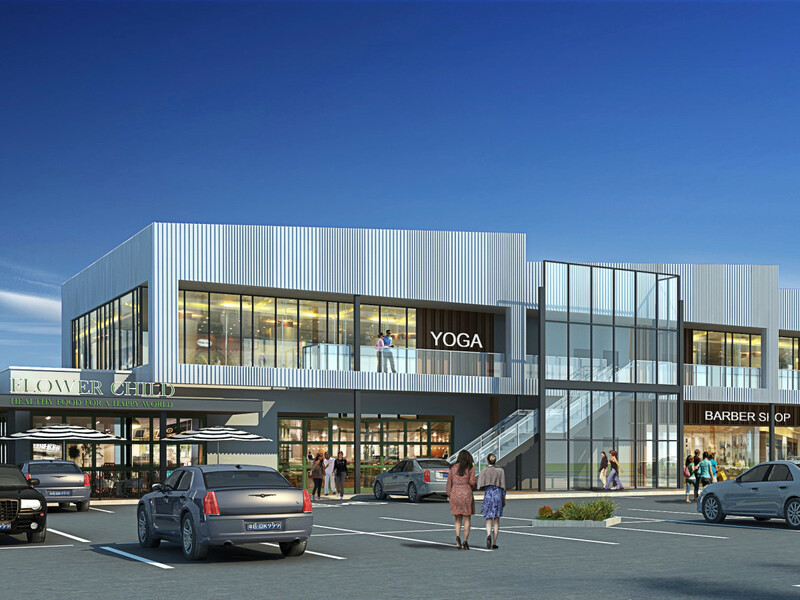 The Heights remains one of Houston's hottest neighborhoods for new restaurants, and a new development on North Shepherd Drive has just snagged a big name to be its anchor tenant. 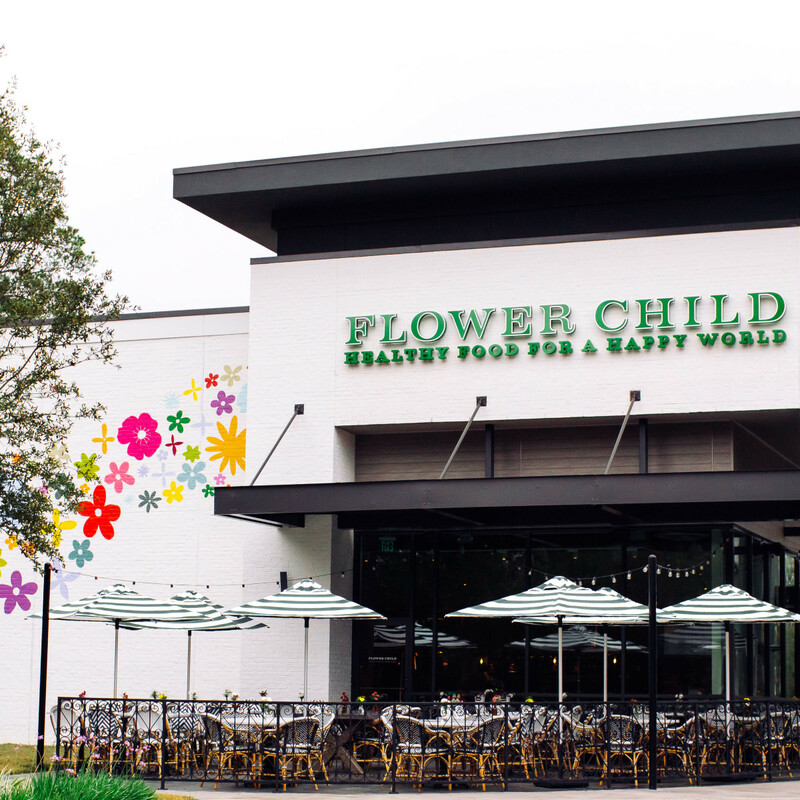 Flower Child will open at the Market at Houston Heights in early 2020, project developer Capital Retail Properties announced. The restaurant will occupy a prime, 3,500-square-foot space in the development, which is currently under construction near Heights Bier Garten at 1533 N. Shepherd Dr. 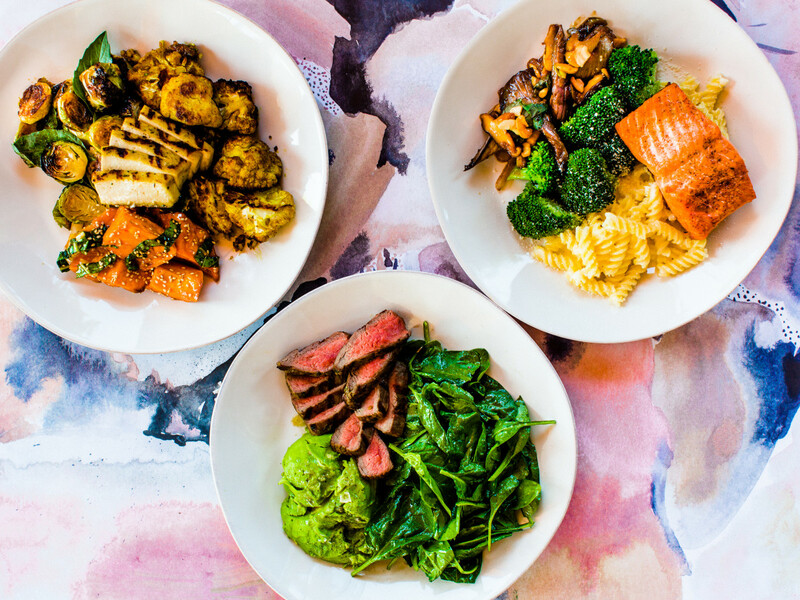 It will be the third Houston-area location for the healthy eating concept from Phoenix-based company Fox Restaurant Concepts (North Italia, Blanco Tacos & Tequila), joining outposts in Uptown Park and The Woodlands. 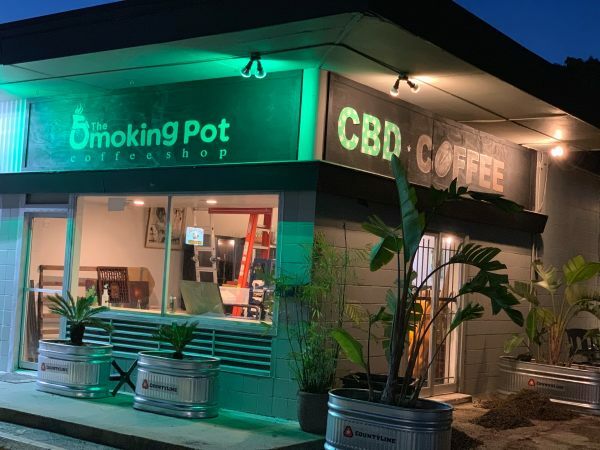 With its mix of vegetarian, vegan, and gluten-free dishes, the fast casual restaurant has been popular since it arrived in Houston. 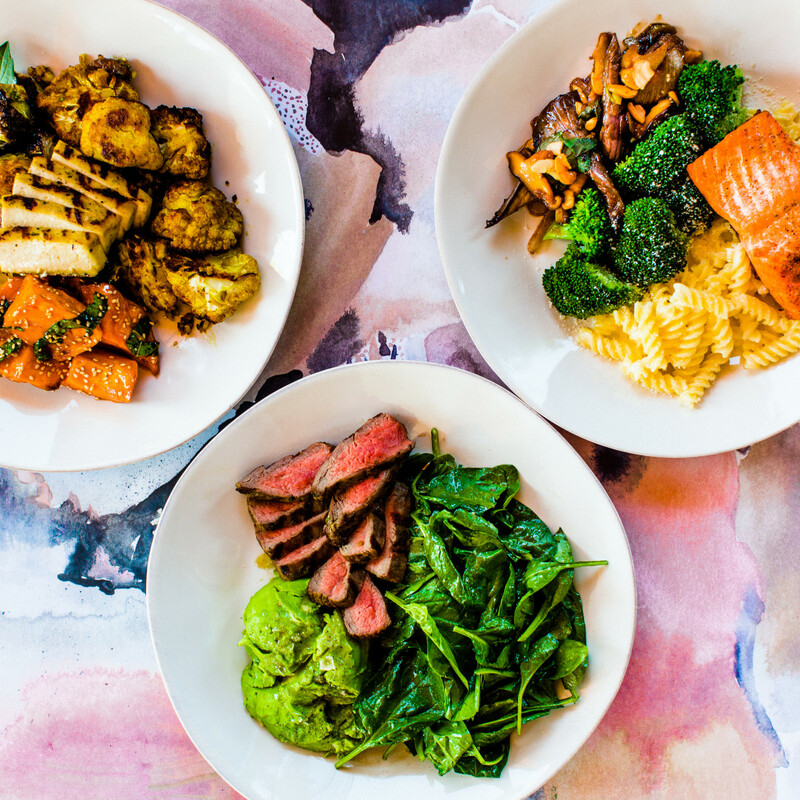 Standout dishes include the Mother Earth bowl (sweet potatoes, portobello mushrooms, avocado, broccoli pesto, and red pepper miso vinaigrette) and the Rebel wrap (steak, charred onion, French Port Salut Cheese, and horseradish yogurt). 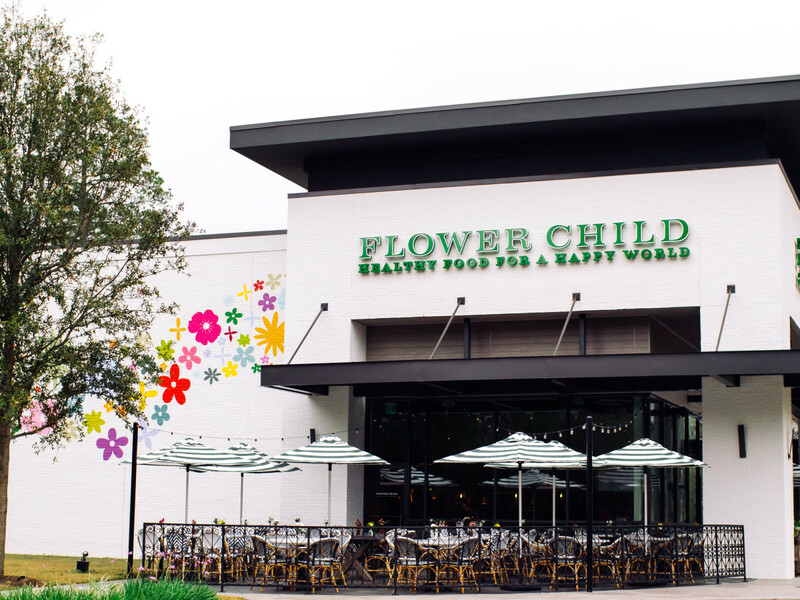 Flower Child will join a thriving scene for new restaurants in The Heights that includes recent arrivals such as Superica, La Lucha, Flying Fish, and Hopdoddy. 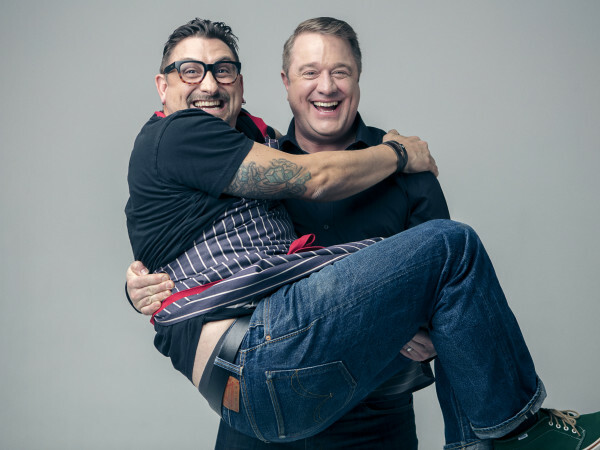 In the coming months, they'll be joined by Squable, a new restaurant from Better Luck Tomorrow owners Justin Yu and Bobby Heugel; Savoir, a wine-fueled new restaurant from Tiny Boxwood's veteran Brian Doke; and Verdine, a vegan restaurant that evolved out of the Ripe Cuisine food truck. 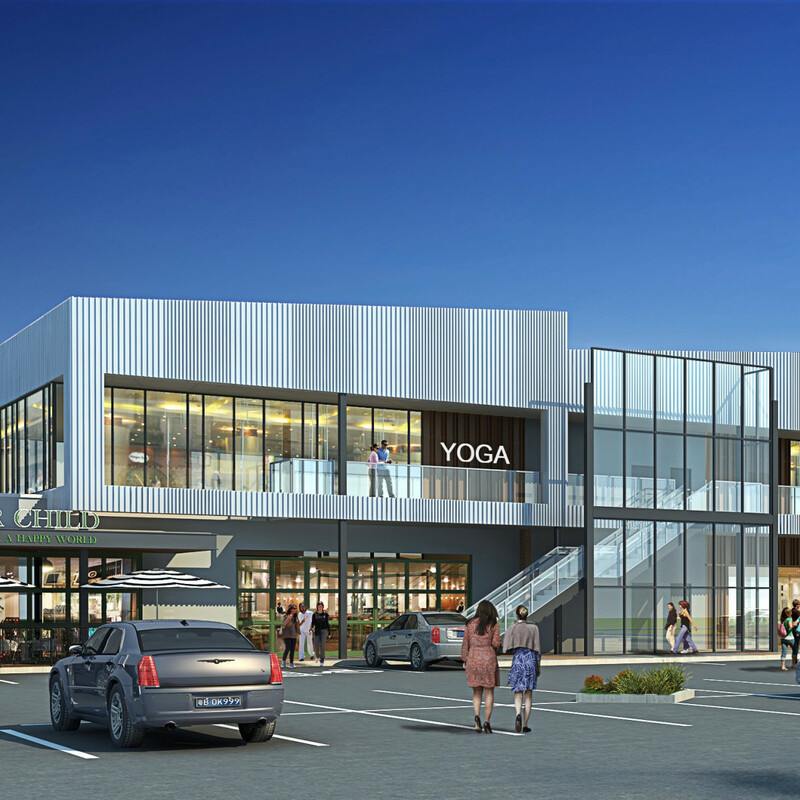 The Market at Houston Heights occupies roughly half a block along the busy Shepherd corridor. Designed by Austin's Michael Hsu Office of Architecture (Uchi, etc), the property will include other food and beverage concepts as well as retail stores. 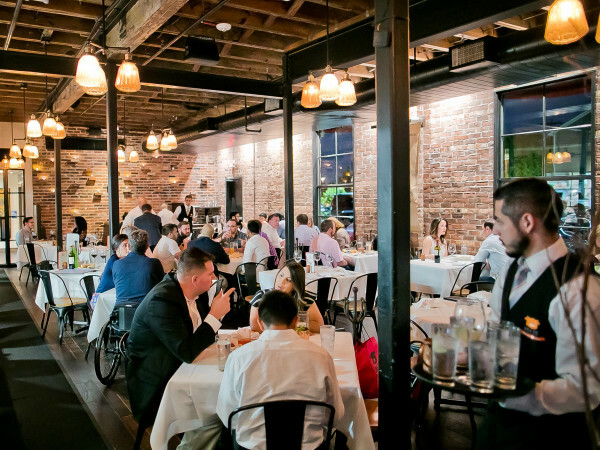 Fox Restaurant Concepts was represented by CBRE’s Lacee Jacobs, and Market at Houston Heights was represented by Anderson Smith and Connor Lynch of Capital Retail Properties, which is developing the project in in partnership with Randy Wile of Wile Interests, Inc.